In this busy daily routine, everyone wants to purchase the best bike that can provide the best performance and agility under all conditions. A lot of people think that this bike must be on their budget and offers a low maintenance cost. There are several other parameters which play an important role while the selection of bikes. On the other hand, the bike manufacturing brands are working hard to provide less expensive bikes with greater performance and specifications. There are plenty of amazing bikes out there in the market that one can purchase and here is the list of Top Ten Best Bikes to Buy in 2018 offering some idea about the best bike to those who are going to purchase the bike in 2018. 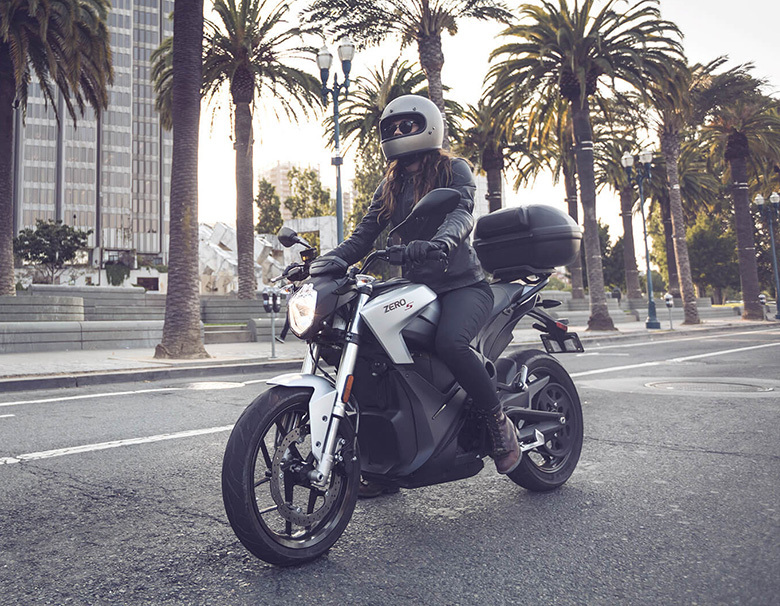 The 2018 Zero S Electric Bike is one of the best bikes for those who prefer electric bikes over gasoline-powered bikes. The batteries are somewhat expensive and provide greater riding distance as compared to earlier models. This Zero S features the powerful ZF7.2 that uses the new 7.2 kWh battery pack offering a maximum range of 89 miles or about half of that amount at 70 mph. There is an option for the rider to use an additional pack of 16.6 kWh for extended riding rage. This Zero S model weight just 300 pounds which makes it much lighter and is only 140 pounds less if someone uses the additional optional battery pack. This model is relatively quick to charge i.e. the battery can be charged up to 95 percent in just 4 hours with a standard charger. The 2018 Zero S Electric Bike comes with the price of $10,995 only. 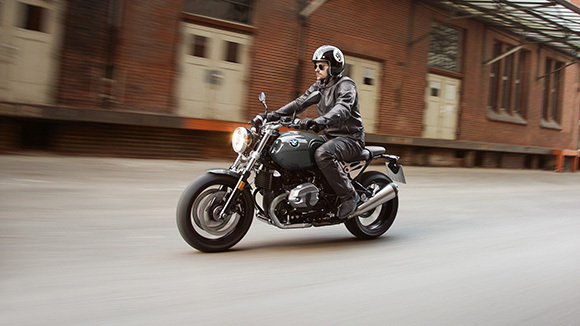 The 2018 BMW R Nine T Pure comes next to our list of Top Ten Best Bikes to Buy in 2018. 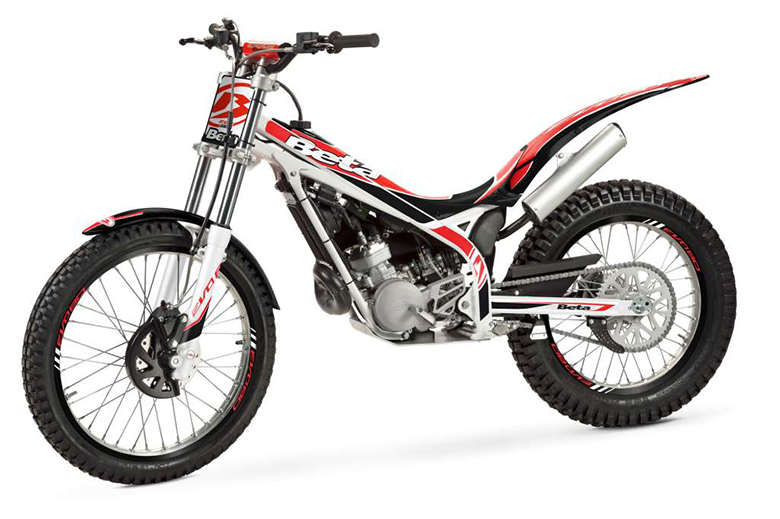 This bike comes with an amazingly powerful engine, awesome looking chassis that ensure to have a comfortable ride. This BMW bike is not as much expensive as the other BMW bikes are plus it also saves thousands due to the low requirement of regular maintenance. 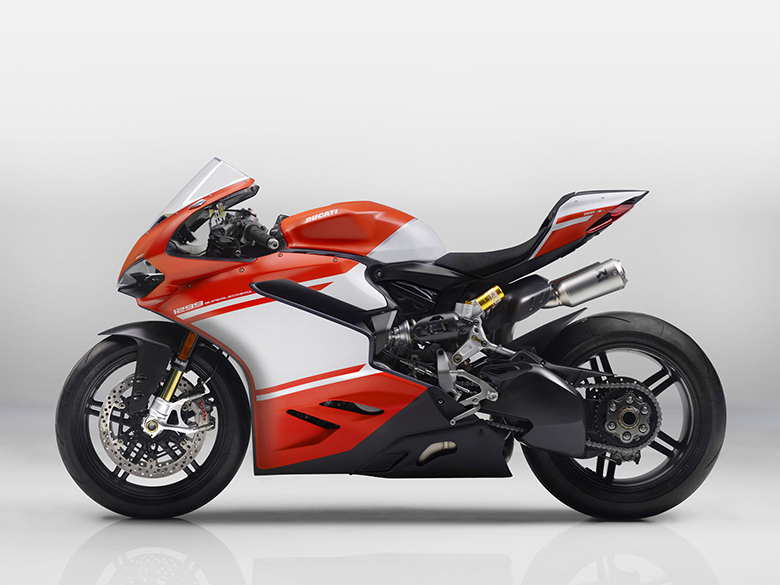 Its engine delivers 110 hp horizontally-opposed twin with sound and vibration that echo the design of the bike. It is available in Catalano Grey color offering an eye-catching view. This Pure heritage bike uses the common-looking aluminum alloy wheels. The 2018 BMW R Nine T Pure comes with the price of $11,995 only. The Indian Brand is very famous due to its outstanding performance and classic looks. 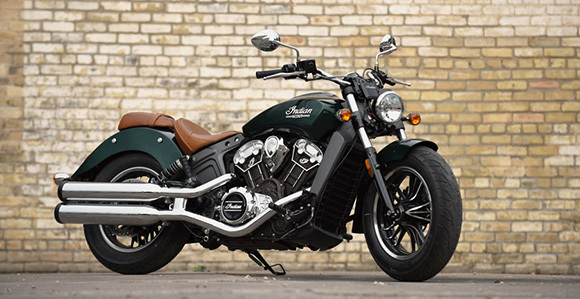 This year it has launched the new 2018 Indian Scout Bobber Cruisers that offers best riding and handling experience with an ultimate comfort all day long. It features knobby tires that enhances the overall beauty while the cannon-style exhaust pipe makes the overall looks more impressive. 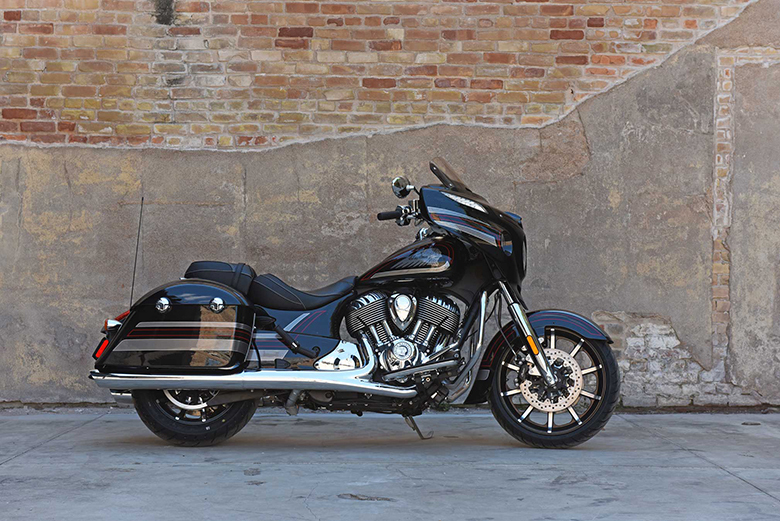 It features the powerful V-Twin engine that delivers the 100 hp. The standard of Bobber is black that looks impressive on it. The ABS is also available as an optional and if you are looking at the price tag, then it is just $11,500 only. 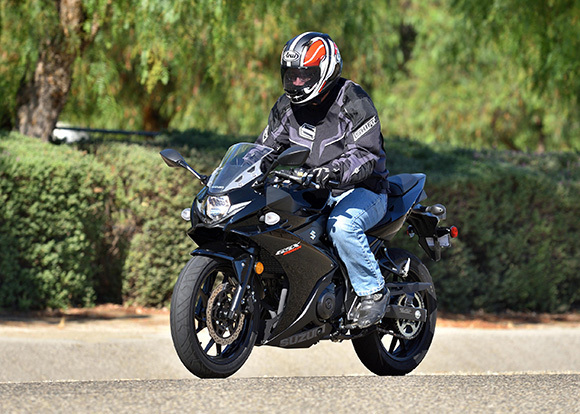 Those riders who are the fan of the sports bike and always prefer sports bike over other than the 2018 Suzuki GSX250R is the best option for them. This year Suzuki has developed this bike with a lot of improvements making it an ultimate bike to ride on. Its design is kept ergonomically perfect and seat design ensures to have an aggressive riding style. 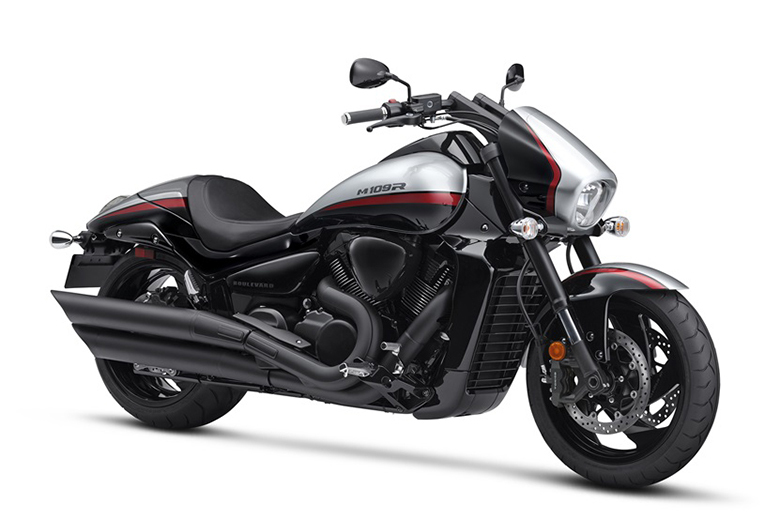 It features the powerful 248cc Parallel-Twin engine that provides amazing performance. Besides, low price the best thing about this GSX250R is that it has low fuel economy which saves a lot of money. The seat height is just 31.1 inches offering a comfortable ride. This Suzuki Sports Bike comes with the price of $4,865 only. The new 2018 Kawasaki Z650 Sports Bike comes next in the list of Top Ten Best Bikes to Buy in 2018. It features the Parallel-Twin engine and attractive chassis like in Kawasaki Ninja 650. The overall weight of the bike is about 400 pounds that offer amazing riding pleasure. Its light level feels and standard slipper clutch provides amazing downshifting without any fear of over-revving the engine or partially locking up the rear tire. The seat height is about 30.9 inches offering incredible handling experience. 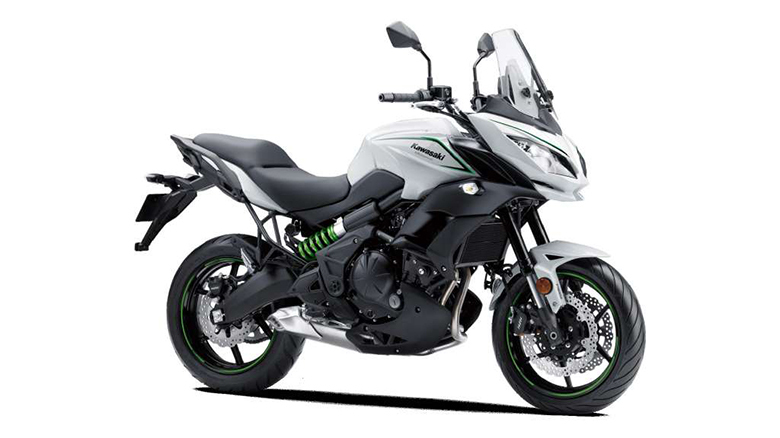 The 2018 Kawasaki Z650 Sports Bike is available in just $7,000 only. The Triumph brand is an amazing brand that offers plenty of excellent bikes each year. 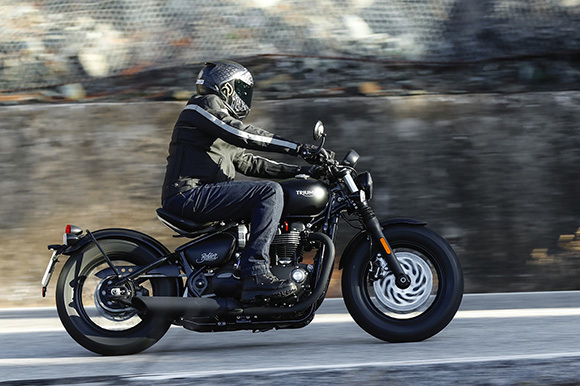 This year 2018 Triumph Bonneville Bobber is considered to be the best for those who are looking for Top Ten Best Bikes to Buy in 2018. 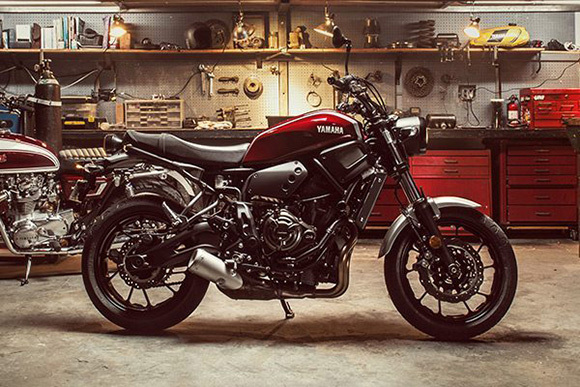 It features the powerful Parallel-Twin 1200cc engine that delivers the 11 hp and 78 lb-ft of torque. It weighs around 500 pounds making it extremely easy to handle during long rides. The overall bike has been dominated with the black color with larger brakes, fork and front wheel. It comes with the price tag of $11,900 only. 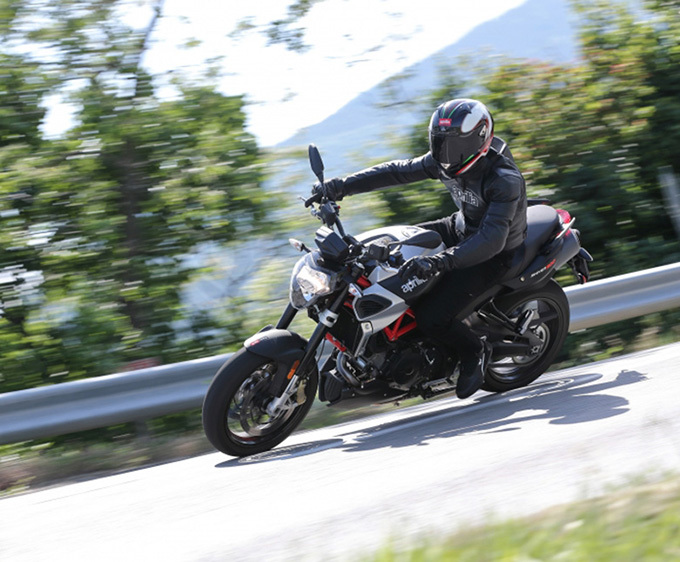 The Aprilia brand provides the number of amazing aggressive looking bikes. The 2018 Aprilia Shiver 900 featuring the powerful V-Twin 896cc engine that has the ability to deliver 95 hp with instant response time. The overall looks of Shiver are very aggressive and attractive. 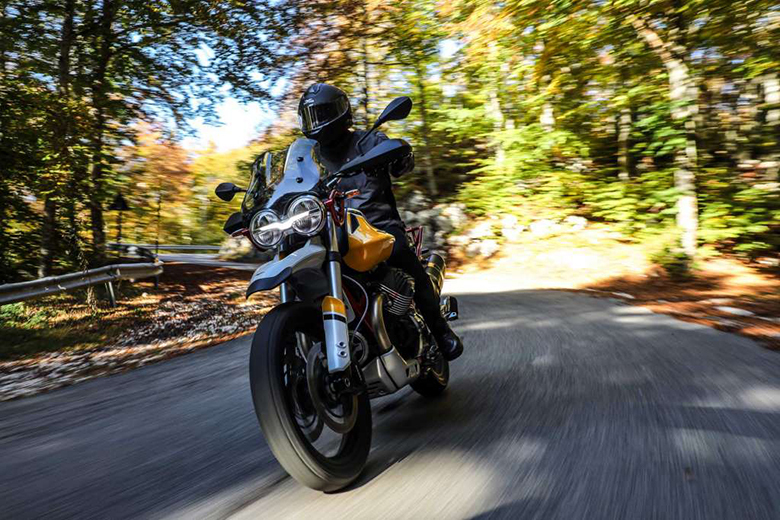 It comes with the latest tri-mode traction control system that helps to keep the tires on the road and the new TFT display provides all the necessary information to the rider. This bike comes with the price tag of $9,400. 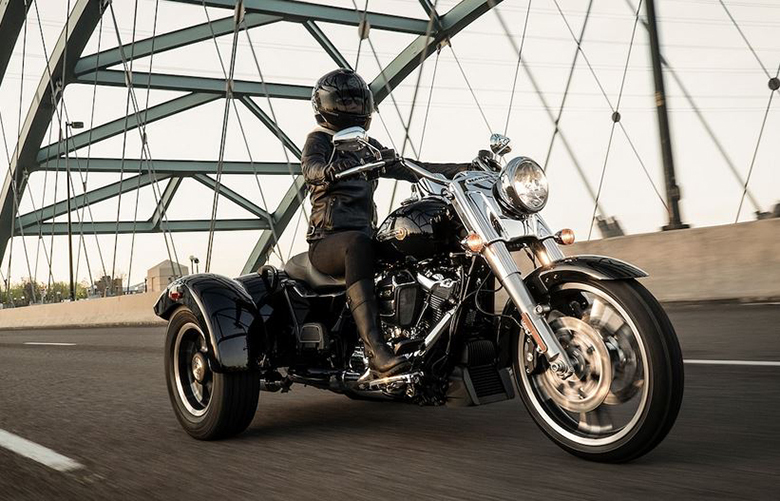 The Harley-Davidson brand is one of the best American brands that offers outstanding bikes to its customers. 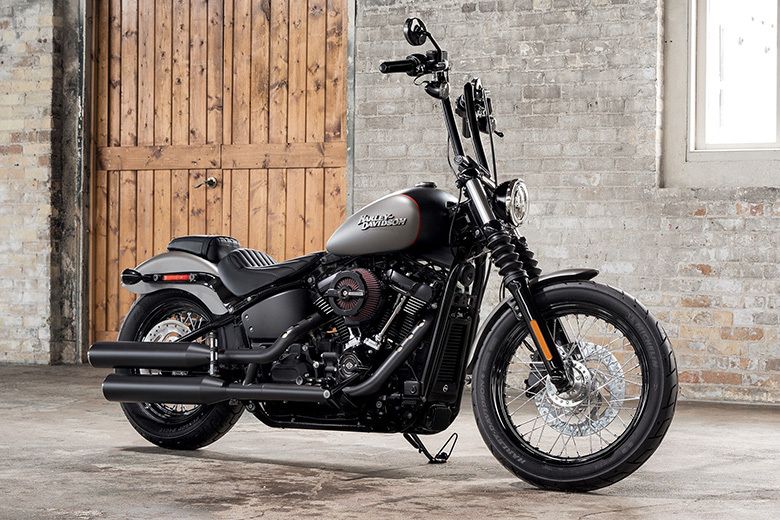 The new 2018 Harley-Davidson Street Bob is an impressive looking bike that features the lighter chassis with better lean angles. It contains the powerful 1753cc Milwaukee V-Twin engine that has the ability to deliver excellent performance under all conditions. Its seat has been carefully designed to ensure that the rider can enjoy the comfortable ride. The price tag of 2018 Harley-Davidson Street Bob is $14,500. 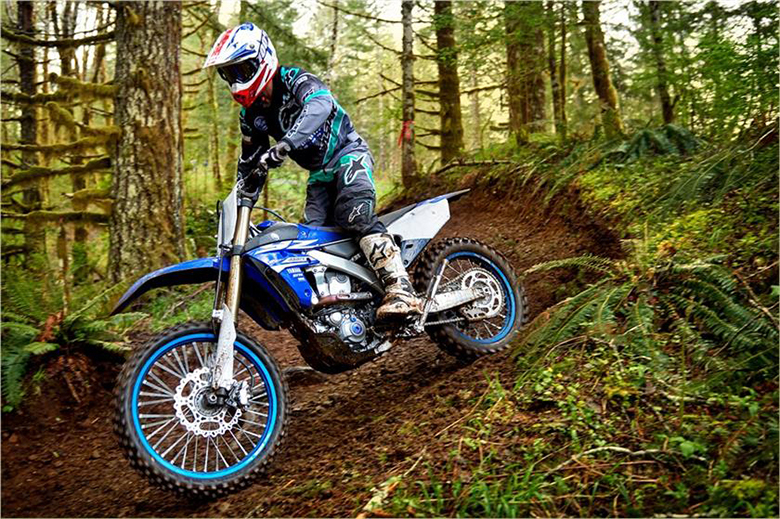 The 2018 Yamaha XRS700 is another impressive bike that comes next in the list of Top Ten Best Bikes to Buy in 2018. It features classic seat, awesome shaped body and superb looking tank. This model ensure that rider can always have a better ride due to impressive seat to handlebar distance. It weighs just 410 pounds that makes the maneuvering easier. 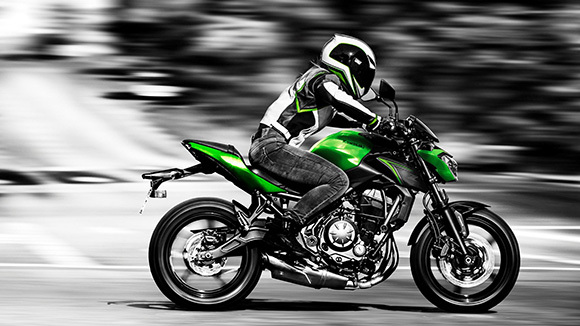 The powerful 689cc engine deliver the 50 lb-ft of torque with an instant response for excellent performance. The bike comes with the price tag of $8,500. 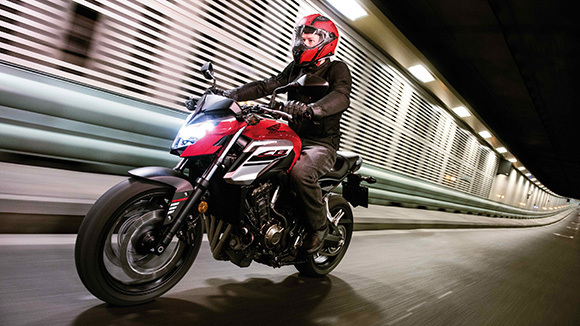 The 2018 Honda CB650F is amazing Honda bike that stands on first position among the list of Top Ten Best Bikes to Buy in 2018 due to several reasons. It features 649cc inline four-cylinder engine that offers impressive riding experience under all conditions. This engine ensure that rider always receive best riding experience of all times. This bike comes with the price tag of $8,250. This article is about the Top Ten Best Bikes to Buy in 2018 and is best for those who are thinking of purchasing the bike in 2018. The above mention bikes are best for all kinds of rider i.e. beginners and experts. They all are very famous for their outstanding performance, agility and a stylish look.